We are experts at creating applications that need to provide fast access to large quantities of data. Qanvas, our form creation and data collection software, provides you with the tools you need to capture data on-the-go, using any mobile device. Qanvas is flexible enough for use across a wide range of business sectors, and can be easily customized to meet your specific data requirements. Qanvas offers "design, collect and share" environments, each offering unique qualities. 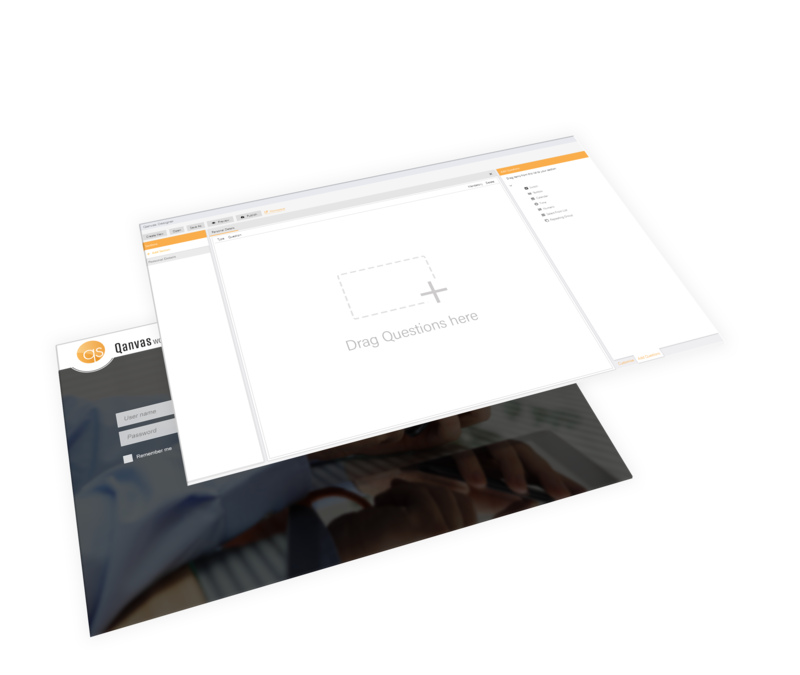 Intuitive drag-and-drop features built into our forms designer allow you to adapt your forms to your business needs. 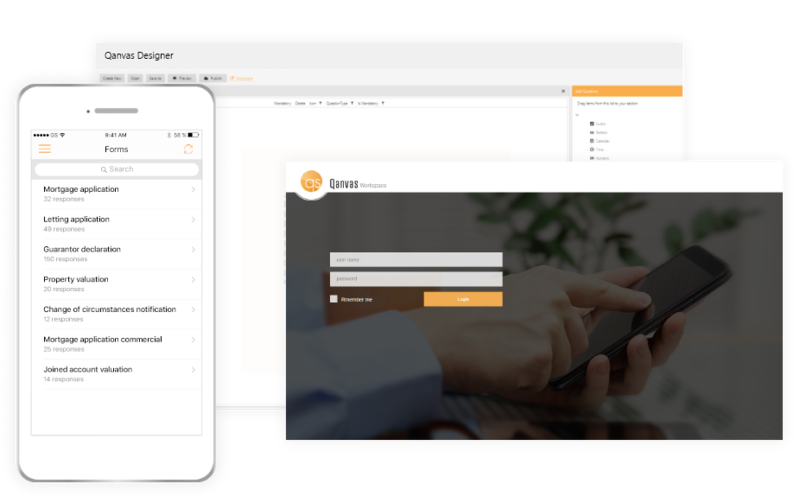 Your custom-built forms are compatible with any mobile device and work off-line to enable you to capture any data on the go whilst our web-based share centre allows you to house and distribute your forms to your colleagues or clients.